Whether you call yourself an entrepreneur, digital nomad, location independent professional or have a job that allows you to work remotely from the comfort of a coworking space – with Coworking Safari South Africa you can stay connected and embrace a new way of work that allows people to be productive – no matter where in the world they are in the world – while finding a healthy balance between work and life experiences. 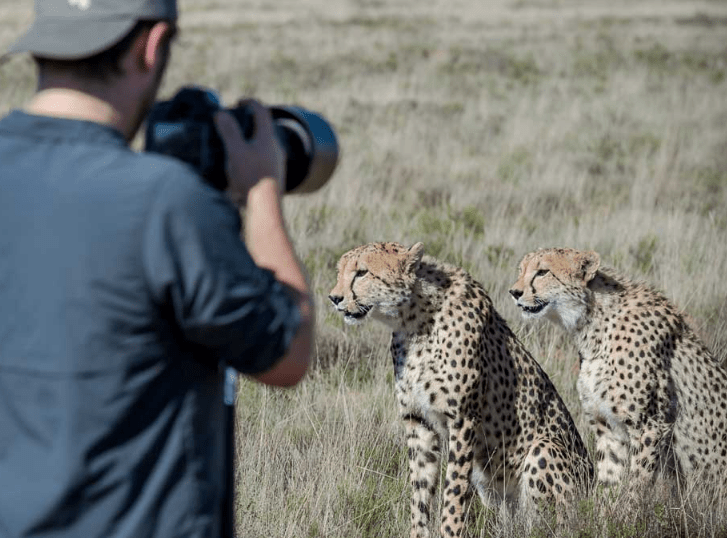 Going on a safari is at the top of most traveller’s bucket list and Coworking Safari South Africa combines a productive working environment with a once in a lifetime African experience. What’s more you’ll be able to connect with like-minded location independent professionals while enjoying healthy meals and exciting activities like surfing, hiking, mountain biking and yoga. You can book the 10 or 14-day trip as an individual traveller or it can be tailor-made to suit the needs of your group. The five locations,including Cape Town, The Great Karoo and the Garden Route of South Africa will get your creative juices flowing and will leave you inspired for a long time to come. 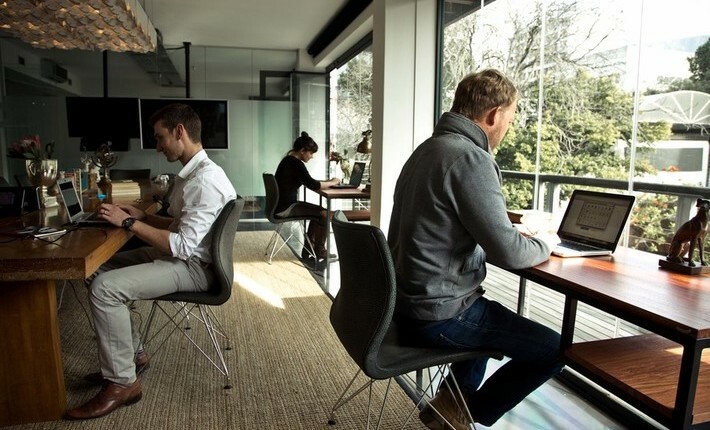 This is a Coworking Experience with a difference – being surrounded by wilderness and fellow location independent professionals is an opportunity to experience South Africa in a rewarding and productive way while networking and connecting with local and international entrepreneurs and professionals. With the digital nomad community ever growing and evolving, Coworking Safari South Africa has been created to accommodate their needs – with unique boutique lodges, coworking spaces, healthy eating, safaris, surfing and wellness – all available with the backdrop of Africa. Specifically designed to embrace the new way of work our 10 & 14-day trips are aimed at both teams and individuals including entrepreneurs, remote workers, digital nomads and startups who are looking for a coworking incubator of inspiration to produce maximum results. An entrepreneur’s journey can be challenging and is often lonely – so collaboration and inspiration from others is a must. Being surrounded by like-minded people in the beauty of South Africa will help you find your dreams and inspire others to do the same. 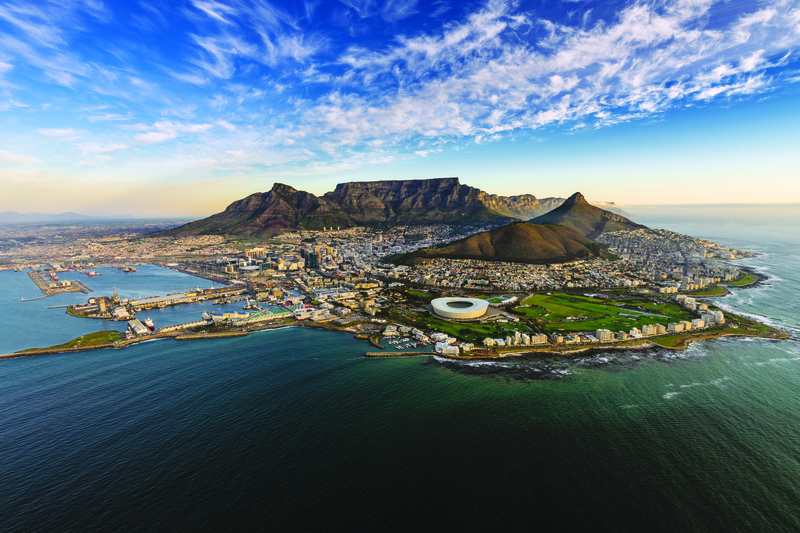 Our Coworking Safari starts in one of the world’s most beautiful cities – Cape Town – where you’ll be plugged directly into the hub for Africa’s growing startup scene with a welcome event at a local coworking space. 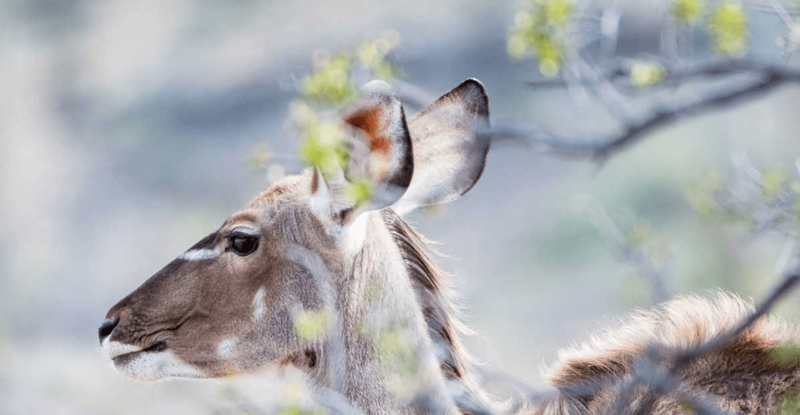 From Cape Town we take you to our unique coworking safari lodge in the Great Karoo desert where you will enjoy daily safaris, wellness & fitness activities, healthy eating, workshops & networking events – all in unique locations. But don’t worry, there will still be time to get some work done in our beautiful boutique lodge. Once you’re inspired and revitalised – our trip returns to Cape Town via South Africa’s famous Garden Route – for sunsets, seafood and surfing, staying in a beach lodge – just a stone’s throw away from the sea. We’ll then head back to the mother city to get involved in the local startup scene – coworking with local entrepreneurs in our city centre coworking space.